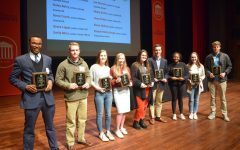 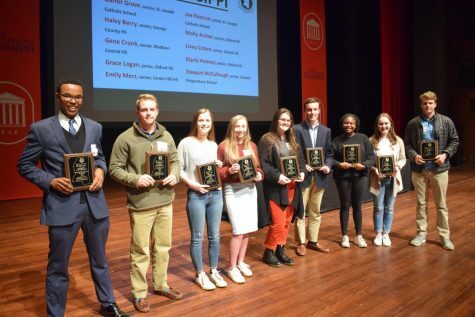 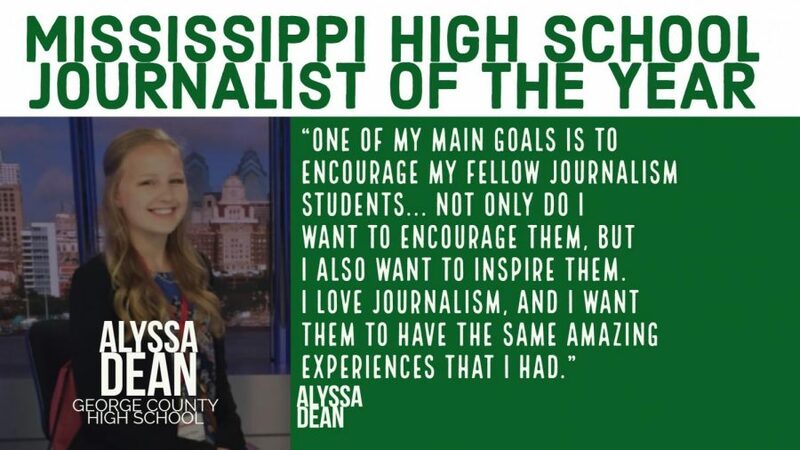 Alyssa Dean is the Mississippi High School Journalist of the Year! 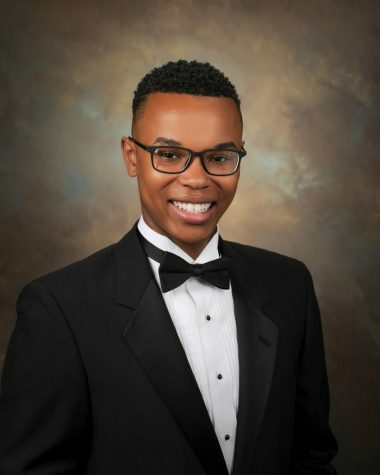 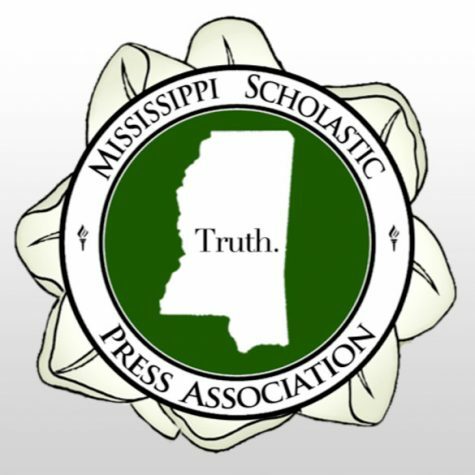 MSPA is proud to announce Alyssa Dean of George County High School as the Mississippi High School Journalist of the Year! 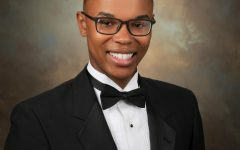 Check out Alyssa’s online portfolio to see her winning entry– https://alyssadeandotblog.wordpress.com/.